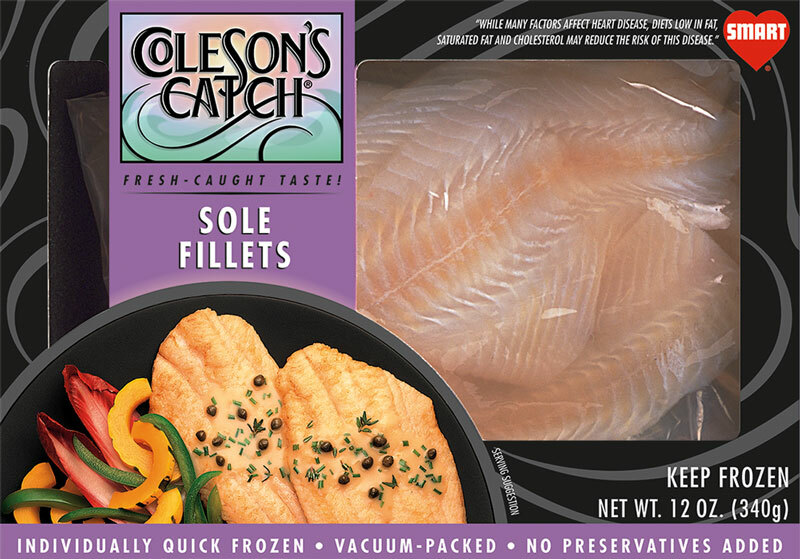 Petrale Sole Fillets | Coleson Foods, Inc.
Petrale Sole is the most sought after of the Pacific Coast family of Flatfish, and known for its highly prized for its excellent flavor. 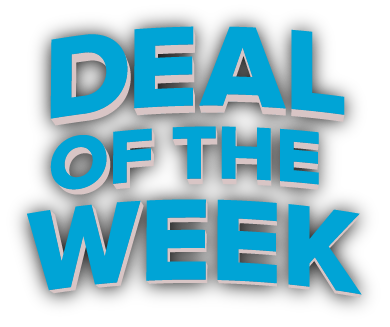 Petrale Sole has a fine, firm-textured flesh that is low in fat and has a delicate flavor. It is wild caught in the vast Pacific Ocean from the Bering Sea in Alaska as far south as Baja, California in Mexico. A very versatile addition to any seafood lover’s menu, it can be prepared in almost any manner from sauteing, broiling, grilling and poaching.